The island of Corsica is a mountain that erupts out of the sea. It is a land drenched in sun and water where all varieties of splendid fruits and plants flourish naturally. It is only in the 1980s, when Corsica underwent a transformative period known as “Riacquistu”, that the potential of our magnificent natural surroundings started being explored. 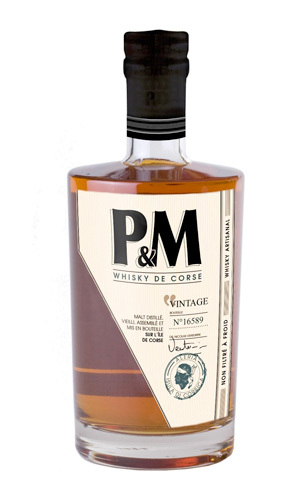 Jean Claude Venturini’s contribution to this movement was in the transformation of fruits into exceptional brandies and liqueurs. 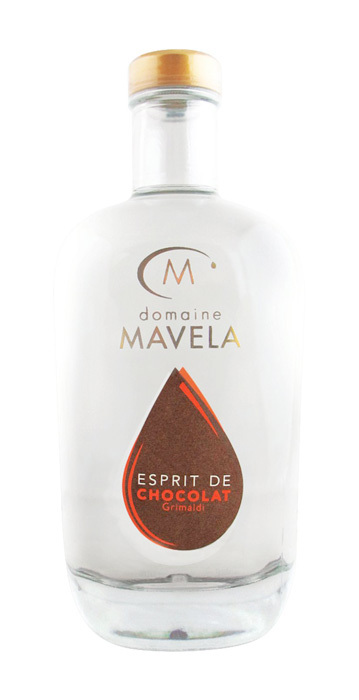 At the end of the twentieth century, a family-owned distillery established in the eastern grasslands of the island, Domaine Mavela,was born.